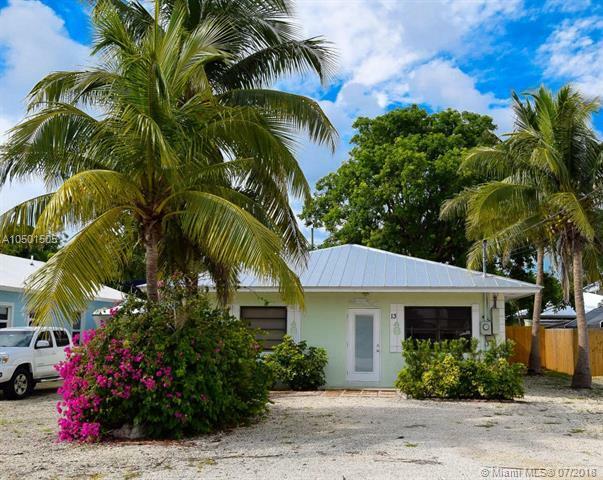 Concrete 3 bedroom 2 bath home with new metal roof & renovated interior in one of the most sought after neighborhoods in Key Largo, Largo Sound Park. 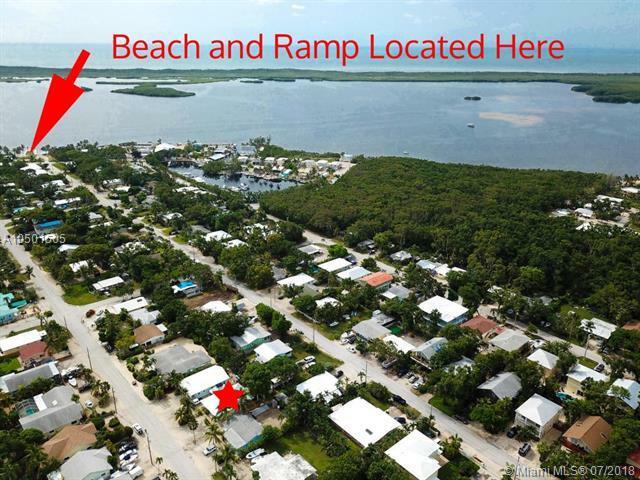 LSP has a private homeowners park, beach and boat ramp directly on Largo Sound and is located at the apex of the Adams Cut Waterway to the bay and two exits to the ocean. 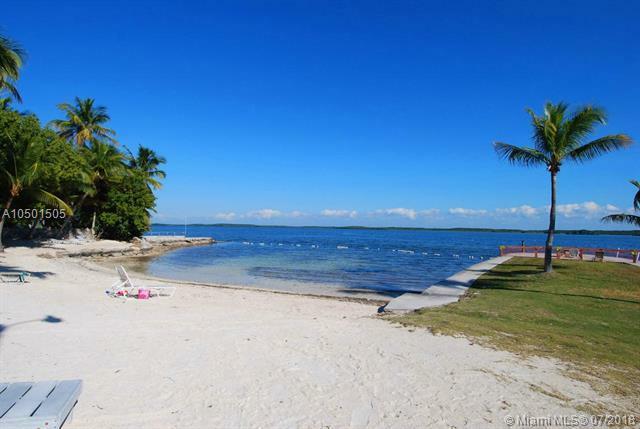 This is known as the ''Golden Triangle of Boating'' in the Upper Keys. This home boasts an open concept floor plan, white cabinetry and subway tiles in the kitchen with an island, w/ lots of custom pull out drawers, Corian counter-tops, stainless appliances, renovated bathrooms, extra deep closets and a huge bonus room that is a great space to indulge your interests. There is a privacy fenced back yard & plenty of parking, all just one hour to MIA yet a tropical world away.